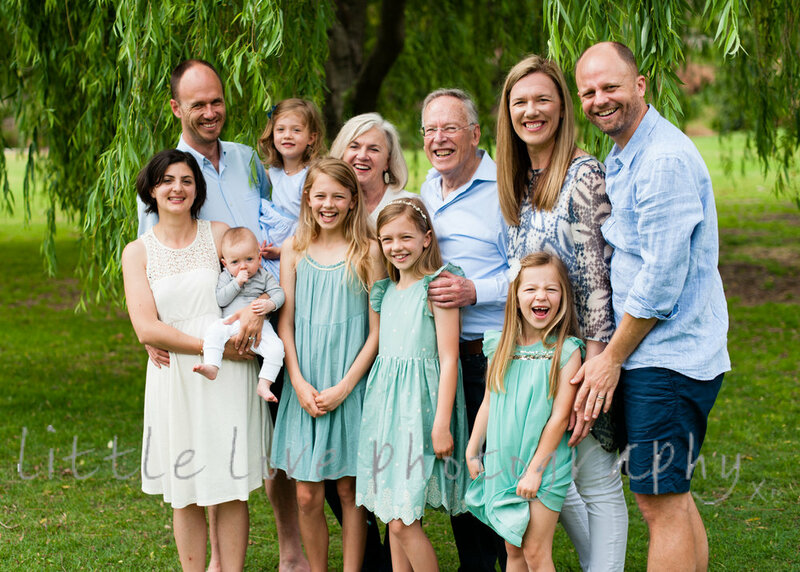 Little Love Photography — Extended Family Photo Time! I have no idea how it happened but somehow we are 11 months into the year and Christmas and New Year are just weeks away. Even though it will no doubt be another crazy December of eating, drinking, shopping, wrapping and Christmas carolling there will be a moment on 24th December that I will admit festive defeat and put the tools down, fill the champagne glass up and say 'bugger it! Somehow it's caught me by surprise again'.